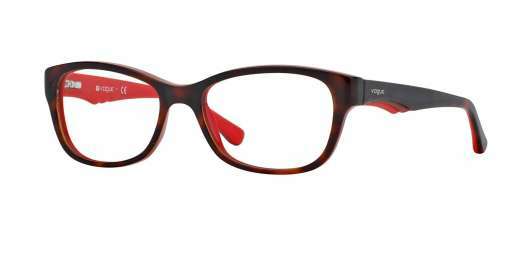 Start seeing in style with the VO2814 from Vogue. 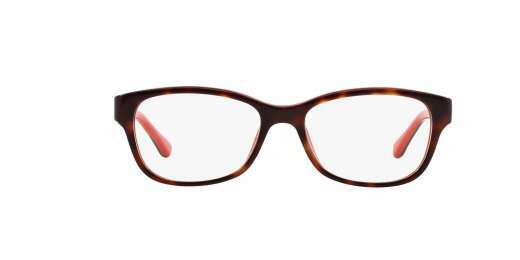 With a variety of colors to choose from, these eyeglasses boast a square shape that pairs with medium faces. A plastic material delivers light-weight yet durable wear. And with progressive lenses as an option, you can see clearly with ease at any distance. 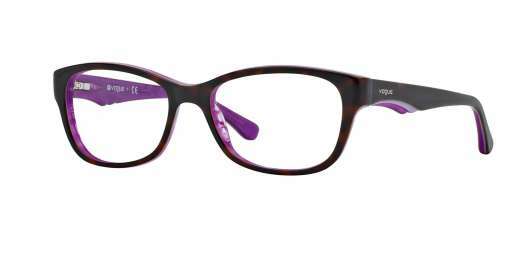 If you're a fan of eye-catching style, the Vogue VO2814 is the answer for your needs. Shop with us today.